We at BoomBotix live for biking, and as summer rolls around and we bust out the mountain bikes more often, we decided to put together our dream bike and dream ride and see what you think of it. We’ve compiled a list of our dream frame and components, plus some of the best trails in the area that we would shred. Of course, with a BoomBot bumping over every roller, berm, and drop. Not gonna lie – this marketing stunt is a pretty awesome idea and was executed really well. Hey, who doesn’t love a marketing stunt that actually works? I know I’m a sucker for them, especially this one here: to promote the new Chevy Sonic, the car maker paired up with street artist Jeff Soto to create a mural on a brick wall in downtown Oakland, California. What made this partnership “stunty” is they outfitted the car with a plaint-blaster that rose out of the car’s sun roof, a paint sprayer that shot from the passenger window, and a robotic arm that emerged from the trunk of the car for the finer details of Soto’s artwork. Birch trees are known for being “pioneer” species that often populate soils following a decimation by fire. Birch wood is also known to make a fine high performance laminate for skateboards and longboards due to its strength to weight ratio. In Germany, young men also erect birches around the houses of their loved ones as a way to demonstrate affection. When we considered developing a new color for the BB2 line, we thought that the characteristics of birch wood really paralleled a lot of our core values: adventure, strength, versatility, and love. Another indian summer in San Francisco today. Definitely should get on your bike and head to somewhere you have never been. No matter where you’re going, dress nice and bring BB2 with you. Yes, our BB2s are BACK IN STOCK. Get some. Also check out the look that we picked for you. The T-shirt is from Freshjive, which was rooted in Los Angles and founded by Rick Klotz. He designed lots of sick T-shirts, which represent LA lifestyle and street culture. Looking for shoes? DZR would be a choice for you. They designed footwear for biking. The shoes aren’t typical biking shoes. They are fashionable to walk on streets and comfortable to ride on hills. Have stuffs to carry? Get a messenger bag. You can customize your own bag at Rickshaw. It is a San Francisco-based company as we are. Be creative and dress up with your BB2. Don’t forget, take pictures and add/tag to our Facebook Page. 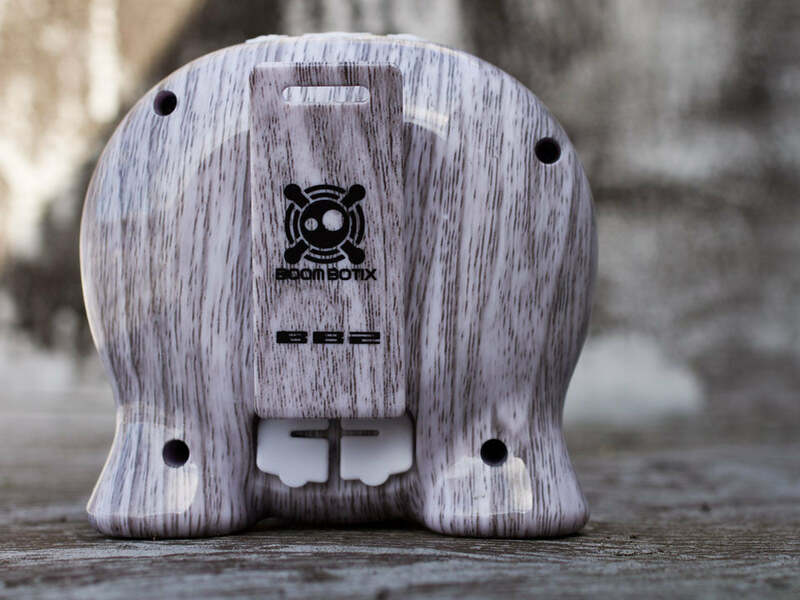 Boombotix drops in music stands today! JUST IN!!!! 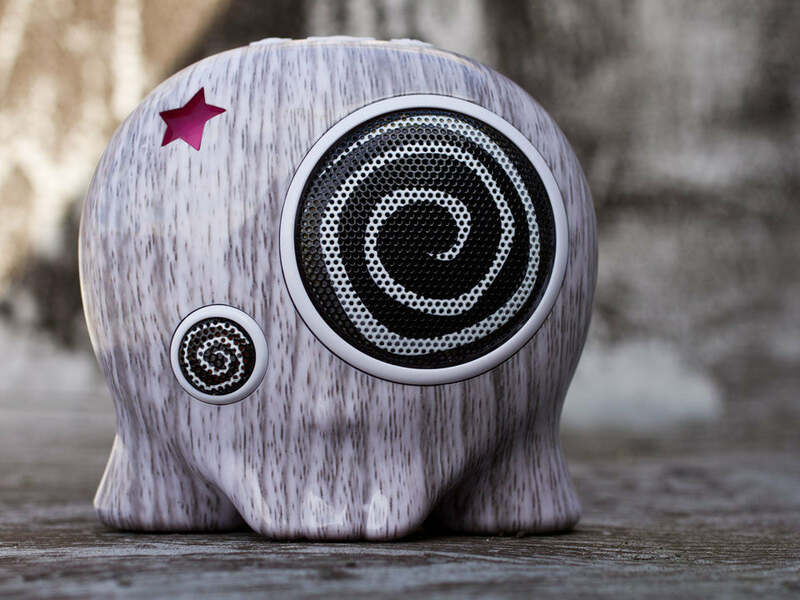 Boombotix hits music stands today! Check out Filter Magazines Good Music Guide #37 that drops today and you can find us in their product review section featuring the BB2. WHAT WHAT!!! Hardcopies are also available at Urban Outfitters stores and Landmark Theaters locations. Click here to download the pdf version of the magazine and let us know what you think. Make sure to also check us out in Teton Gravity Research gear review section on their website which showcases our BB2.